Story of “Death March to the Parallel World Rhapsody” is about Ichiro Suzuki who is woking game company. He is summoned to parallel world while “Death March”. 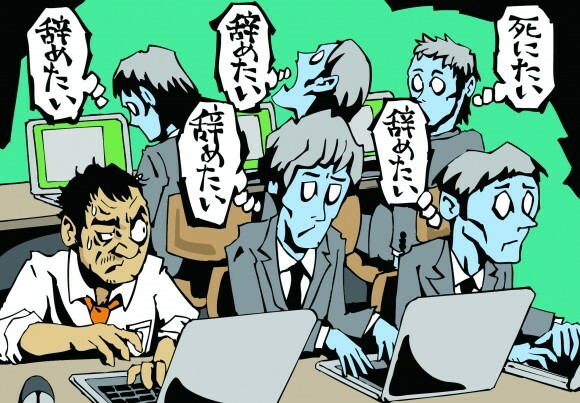 Death March is Japanese slang and means “extremely busy work”.